Pure Definition developed Colour Definition™ Technology to ensure the very best clarity, reflection, shine and finish for the colour tone of your vehicle. 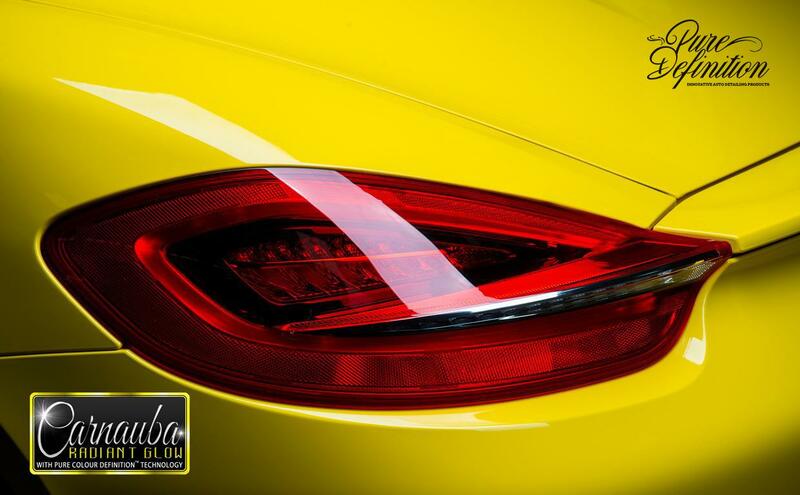 The unique Pure Colour Definition Technology magnifies the appearance of the paintwork for a true eye dazzling colour experience. 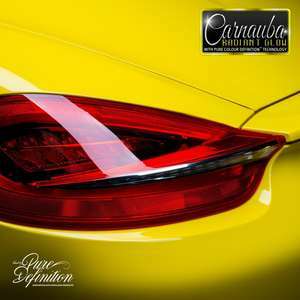 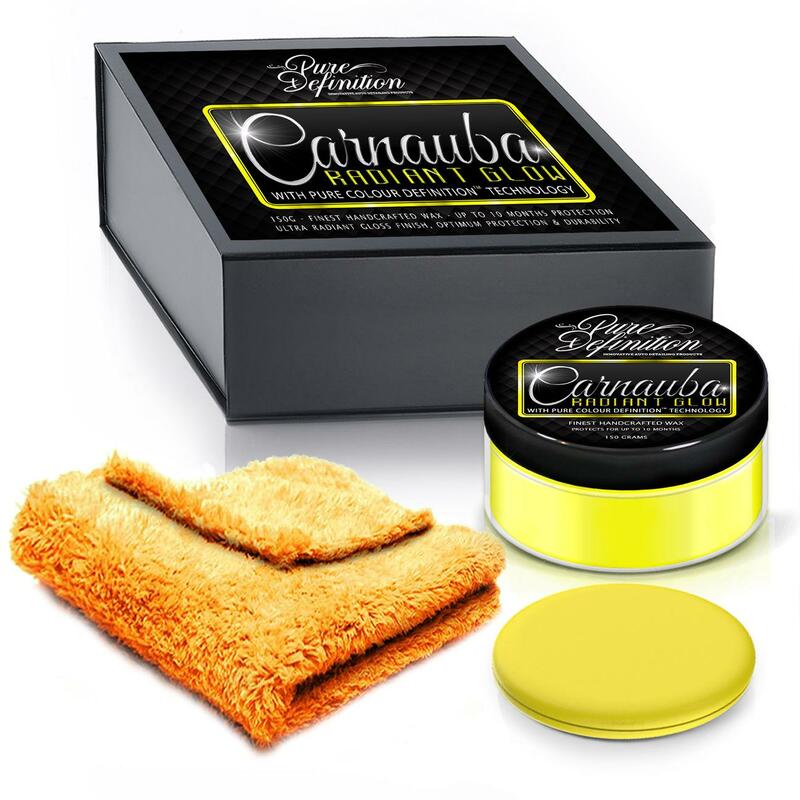 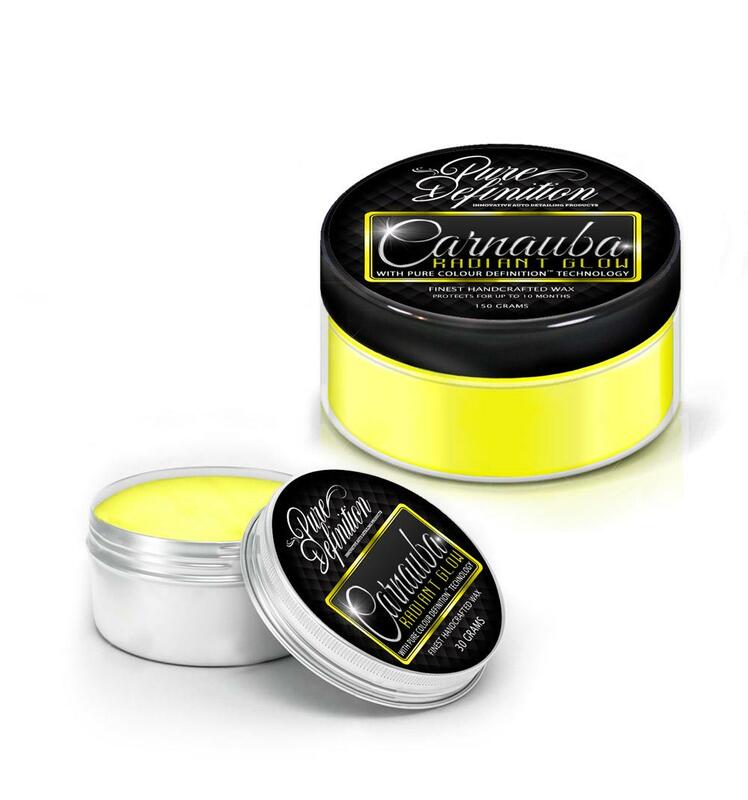 Carnauba Radiant Glow is created with Pure Colour Definition™ Technology to create a wax which is handcrafted to work on light and yellow paintwork colours. 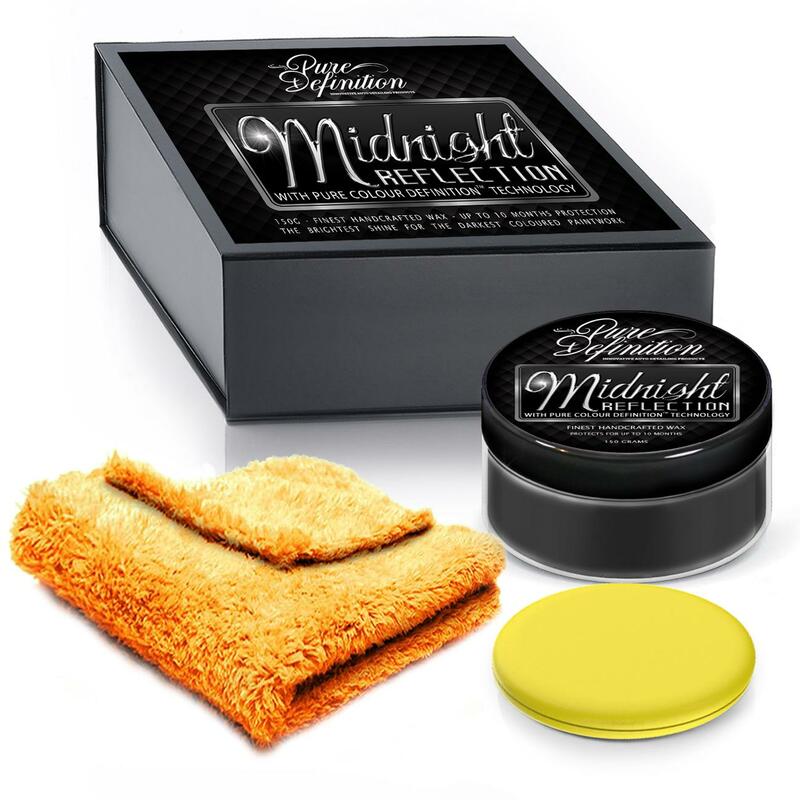 Once applied it intensifies the colour and clarity of yellow paintwork, imparting an elegant reflective mirror finish which truly lasts. Easy on. Easy off. Great results and the water behaviour thereafter is amazing. 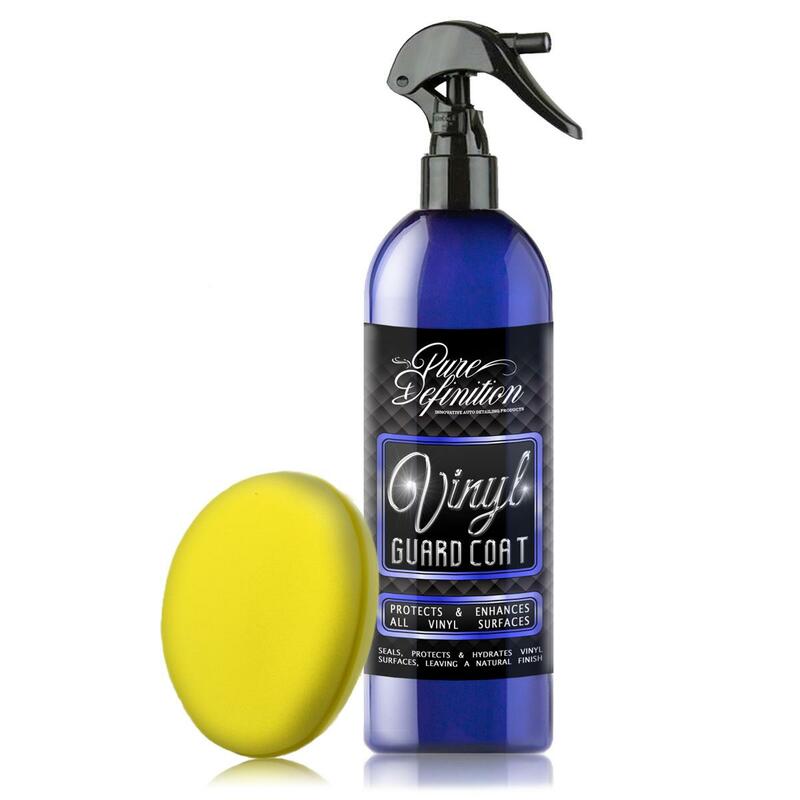 Great when used as a top up wax on top of other protection, but goes on so easily after using coating and residue remover.